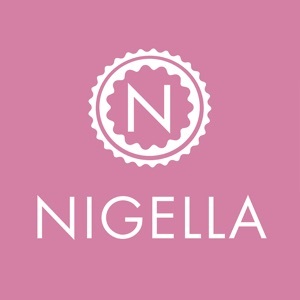 Nigella’s bestselling and award-winning Quick Collection - now with over 120 recipes, exclusive bonus rewards and an unlocked Party Collection – 10 quick recipes, perfect for a celebration! ** If you are having trouble with the latest version of our app, please ensure you have updated to the latest version of iOS, delete and reinstall. 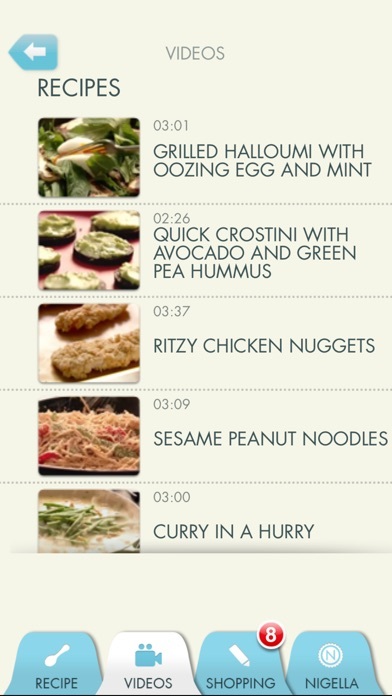 If you continue to have problems, please contact us at [email protected]** We've added even more recipes for you to enjoy in the kitchen, and it’s now universal – meaning you can access it across all of your iOS devices. It’s still quick, easy and, most importantly, delicious. Enjoy! ** Apple App Store Best of 2012 for iPad ** ** iTunes Editor’s Choice app ** ** #1 Food & Drink app in over 20 countries ** Smart, searchable and designed to make the most of whatever is in your fridge, the app includes over 120 recipes that create speedy, simple and delicious meals in just six steps or fewer. 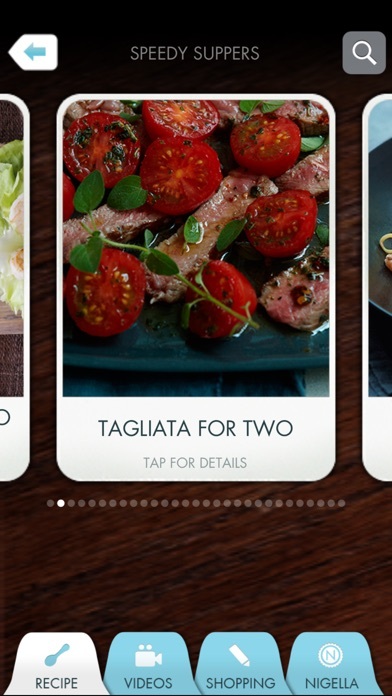 Combining video, audio and time-saving features, it makes every meal easy, bringing you inspiration from Nigella wherever you are. Beautifully designed and produced, Nigella Quick Collection is an essential piece of kitchen kit for those short on time but big on taste. Bon app-étit! EXCLUSIVES • Beautiful full-screen recipe imagery optimised for the retina display • New bonus recipes to unlock • A free recipe-of-the-month from Nigella FEATURES • Over 120 Nigella recipes and rewards (including 30 exclusive to the app) that will help you create speedy, simple and (of course) delicious meals in six steps or fewer • 20 inspirational and informative videos including helpful how-to guides and tips, introductions from Nigella and full recipe run-throughs • Revolutionary voice control feature, or the option to email and print out recipes for later, to keep sticky fingers away from your iPad • Helpful notes from Nigella along the way to keep you cooking with confidence • Search and discover new recipes through different categories including: Quick Collection chapter-by-chapter; Why Not Try? ; What’s in Your Fridge? 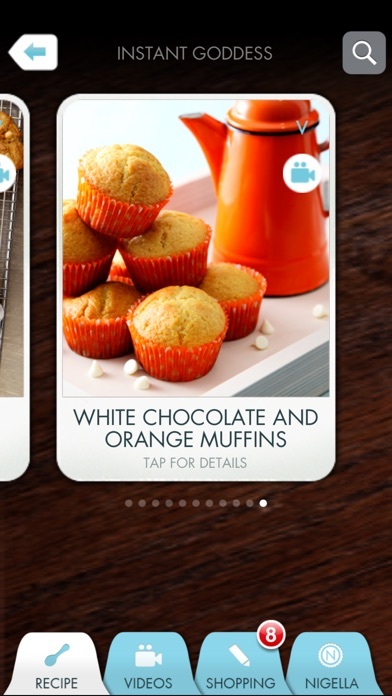 and Food Moods • Access recipes and beautiful photographs by browsing through recipe cards • Add multiple recipes to a shopping list. 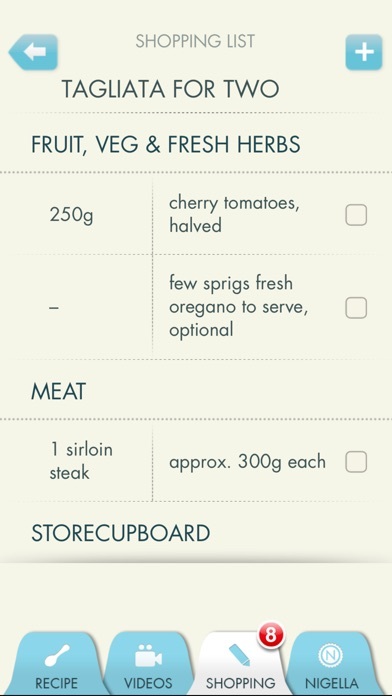 View your list by recipe or supermarket aisle, then edit if needed and tick off as you shop • Personalise your Quick Collection app by selecting recipe favourites and adding your own voice or text notes to recipes • Share your recipe plans via Facebook and email. Invite friends for dinner or email a list of ingredients from a selection of templates written by Nigella ABOUT NIGELLA Nigella Lawson has written nine bestselling cookery books, including the classics How To Eat and How To Be A Domestic Goddess – the book that launched a thousand cupcakes. These books, her TV series and her Quick Collection apps, have made her a household name around the world. In 2014 she was voted Best Food Personality in a readers’ poll at the Observer Food Monthly Awards. CONTACT US For any technical issues, please don't hesitate to email us at [email protected] This app is optimised for iPhone X and later. iOS versions below 9 are no longer supported.